Contact us and find out how to make your presentations better. LOOKING FOR A SPEAKER AT YOUR NEXT EVENT OR TEAM MEETING? 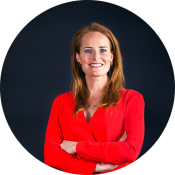 BOOK SONJA VAN EEGHEN FOR A POWER SPEECH OR WORKSHOP.